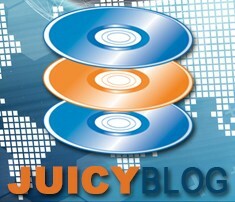 Welcome to the Juicy Solutions Blog, check in here to keep up to date with us. DirectorA young, ambitious, energetic and enthusiastic team player, meticulous in work and willing to work hard in achieving personal growth and satisfying employer's expectations. 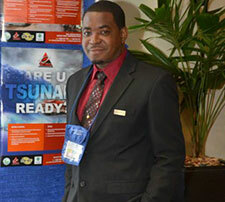 Are you a team player and interested in becoming one of our certified contractors? Contact us.